Patagonia has thrown in its lot with CO2Nexus, a Colorado-based startup that specializes in cleaning, disinfecting, and coating textiles and garments using liquid carbon dioxide in place of water. 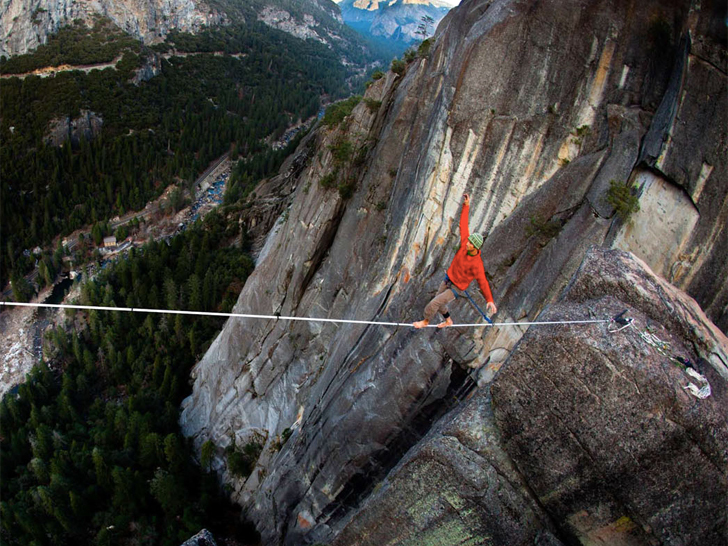 The outdoor-apparel company’s move marks a significant investment by its “$20 Million & Change” venture fund, which Patagonia launched in 2013 to help like-minded, socially responsible businesses develop solutions to pressing environmental issues. Traditional textile-handling requires prodigious amounts of water—up to 100 gallons for every pound of textile processed or more than hundreds of billions of gallons in the United States alone, per industry numbers. Moreover, most textile-processing occurs in regions worldwide where water quality is low, putting a greater strain on already-scarce drinking supplies. CO2Nexus’s patented system uses the same carbon dioxide that gives soda its fizz to process fabrics. CO2Nexus’s patented system, known as “Tersus,” on the other hand, uses the same carbon dioxide that gives soda its fizz to process fabrics. Carbon dioxide, notes the company, is “nontoxic, non-hazardous, non-flammable, odorless, inexhaustible, and inexpensive.” Plus, it leaves virtually no secondary waste and has zero potential for contaminating soil or groundwater. Because the process requires no separate dryer, it also conserves significant amounts of energy compared with traditional water- or solvent-based cleaning methods. Other benefits of CO2? Less color-bleeding, fading, and wear, which means garments retain their shape, feel, and luster longer, according to CO2Nexus. Patagonia has thrown in its lot with CO2Nexus, a Colorado-based startup that specializes in cleaning, disinfecting, and coating textiles and garments using liquid carbon dioxide in place of water. 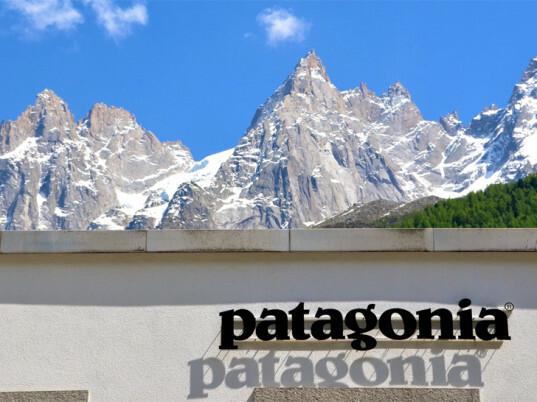 The outdoor-apparel company's move marks a significant investment by its "$20 Million & Change" venture fund, which Patagonia launched in 2013 to help like-minded, socially responsible businesses develop solutions to pressing environmental issues.